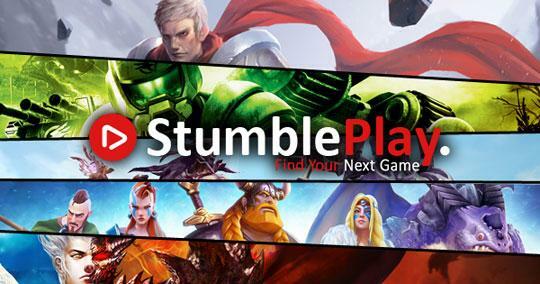 Check Out StumblePlay for your Next Game! Survive a post apocalyptic world after the events of a technological catastrophe. Drive your way to the "Paradise", the only remaining sane-society by clearing maps - one at a time. Explore different locations of the enemy and search for the location of the boss. Clear the stages by eliminating all of the targets and spotting their boss. Break it bad as you take on criminal activities on the streets. Get missions from your handler, get introduced with criminal experts, and perform the heists. Take part in the exhilarating battles between the undead and the vikings in this great strategy game. Progress through the game to get your facilities upgrade and produce better fighting units in battle. Retake the city from the zombies that are lurking the streets by defeating the undead. Explore every city by engaging in different missions with a variety of rewards. Defend your precious flower beds from the surging waves of pests in this brilliant tower defense game. Earn help from garden plants and ornaments with varying specialties and abilities for defense. Live out the cruel and hard life of being in held in a maximum security prison. Go to the gym to work out and stay fit so that no one can ever dare to talk down to you. Take part in the never ending fight between zombies and mankind and each side tries to control the land. Progress through the game to get your hands on cool weapons and equipment to use in battle. Choose sides from the two competing factions and perform team play to defeat the opposing team.